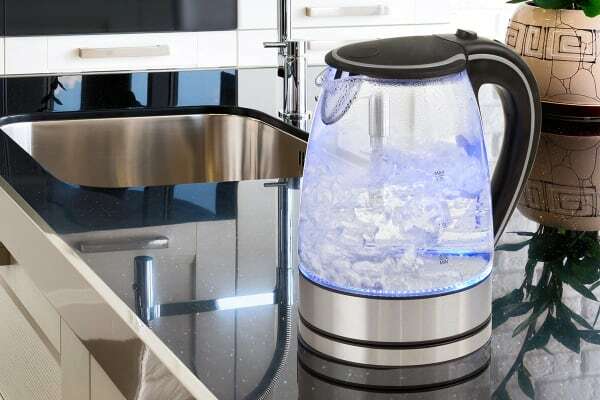 Add some wow to your kitchen with the Pursonic Glass Kettle that illuminates your water a mysterious blue as it boils! 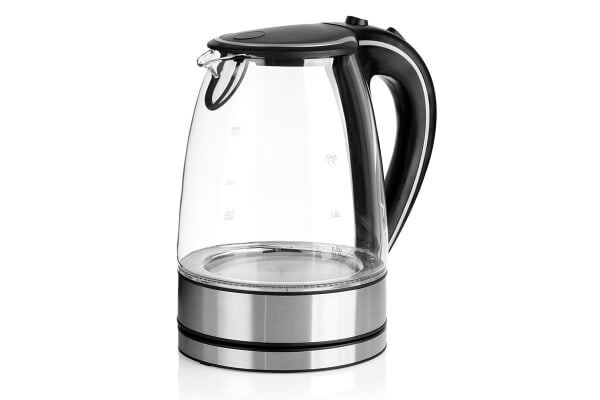 Good kettle for the price. I bit cheap feeling in areas but can't complain. The product matched the description. 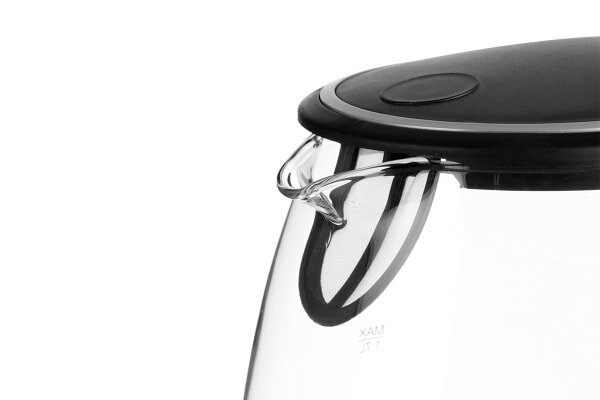 The only drawback is the the lid islightly misfitting - not enough to bother about though! A very good jug over all. Pleased with My purchase.